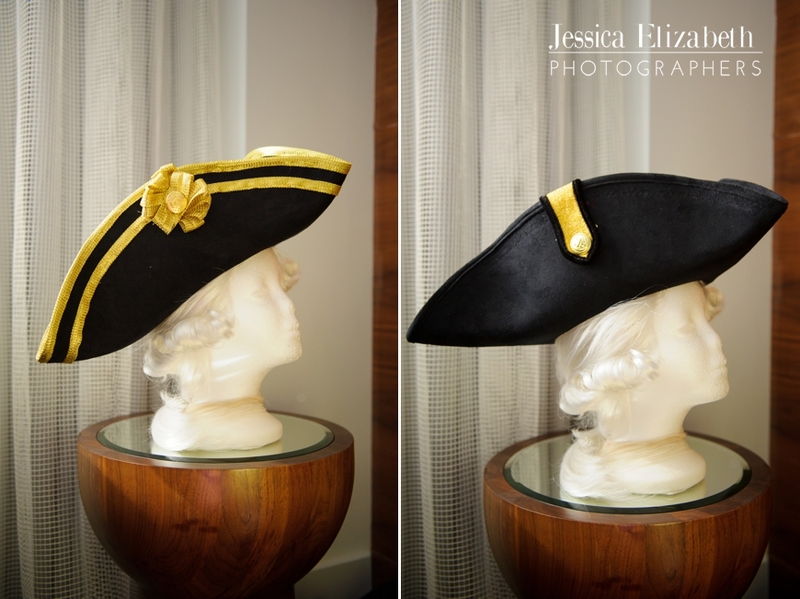 Ladies and Gentlemen, I am proud to introduce to you Tina Fells "The Pirate Bride" and her handsome "Naval Officer" Jeremy. 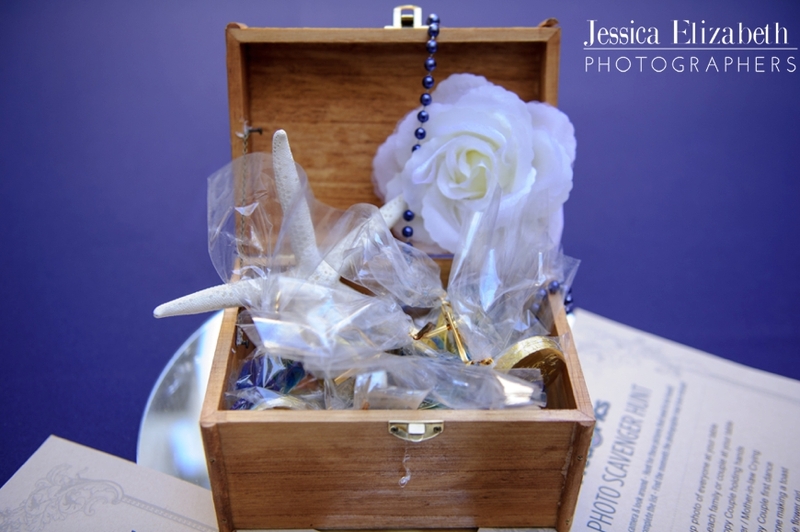 I first met Tina at a bridal show at the Anaheim Convention Center last fall. 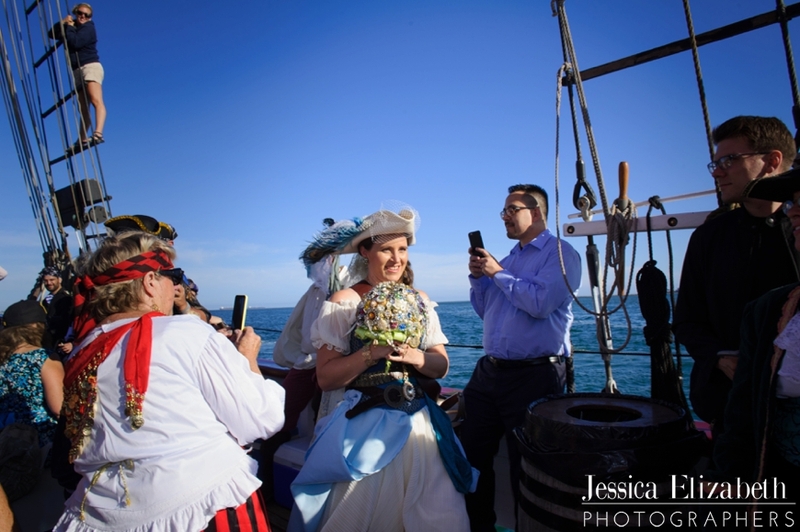 She kindly introduced herself to me and mentioned that she was having a "pirate wedding." 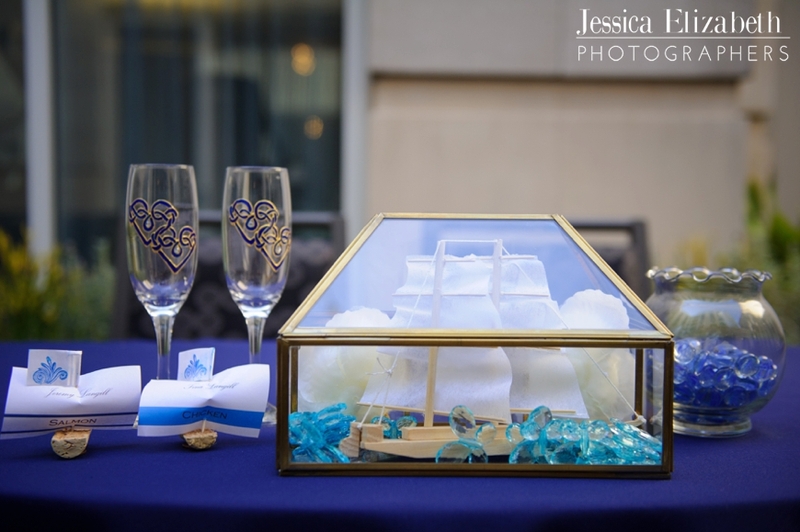 I thought at first that by "pirate wedding" she meant she might have a few pieces of red, black, and white decor and some nautical accents here and there. That is DEFINITELY NOT what she meant. 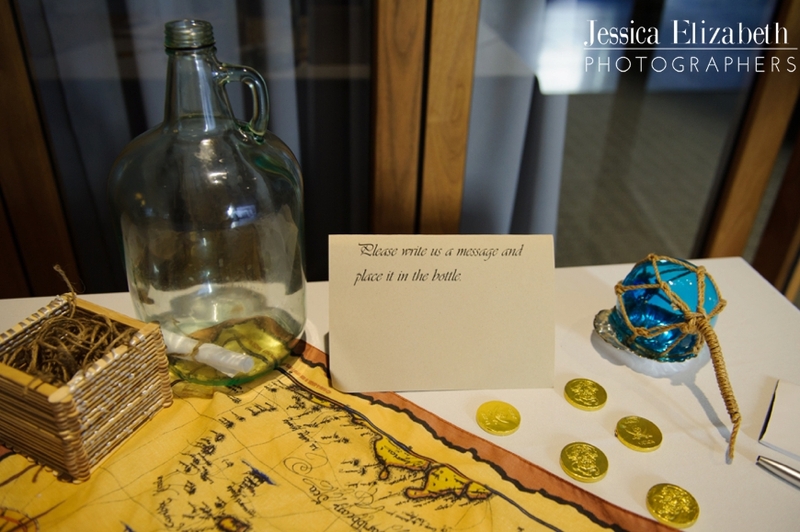 She meant she was having a PIRATE WEDDING!!! 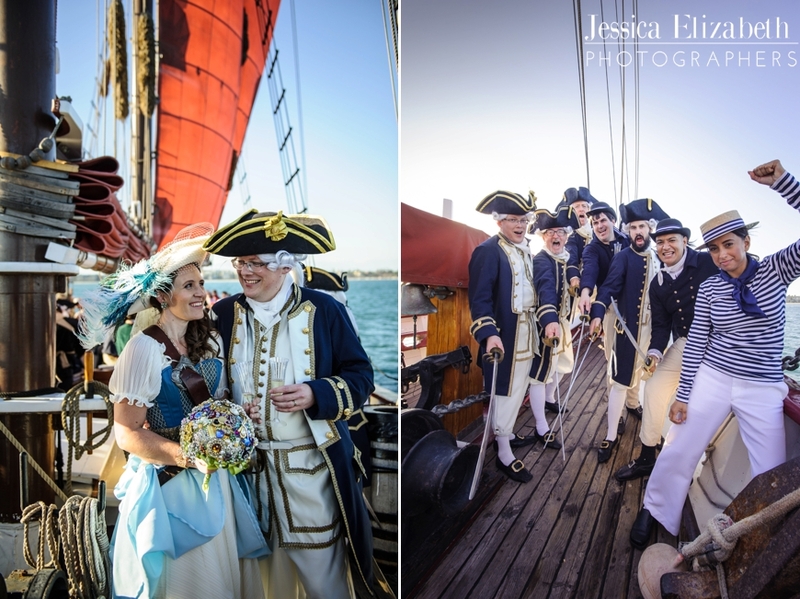 And it was going to be the pirate wedding of the century! 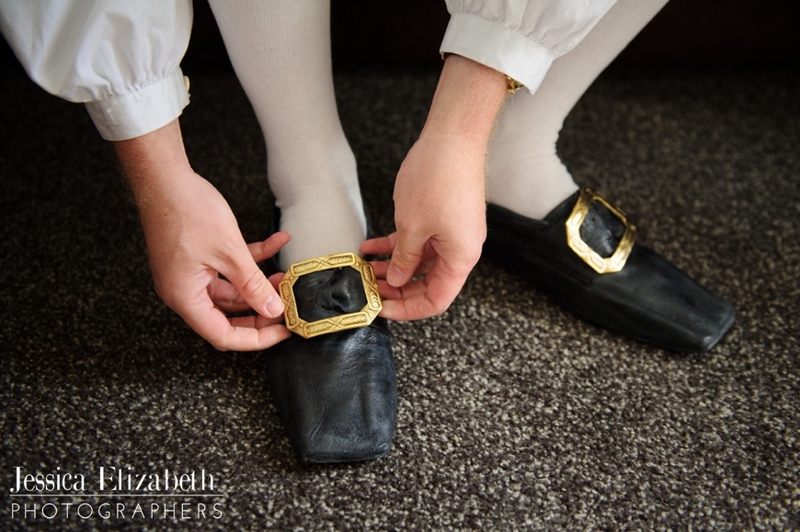 When I arrived to photograph the "groomsmen" getting ready I either entered the headquarters of British Admiralty circa the 1700s or a "Pirates of the Caribbean" movie set complete with costume designer and seamstress on hand. It was fantastic! 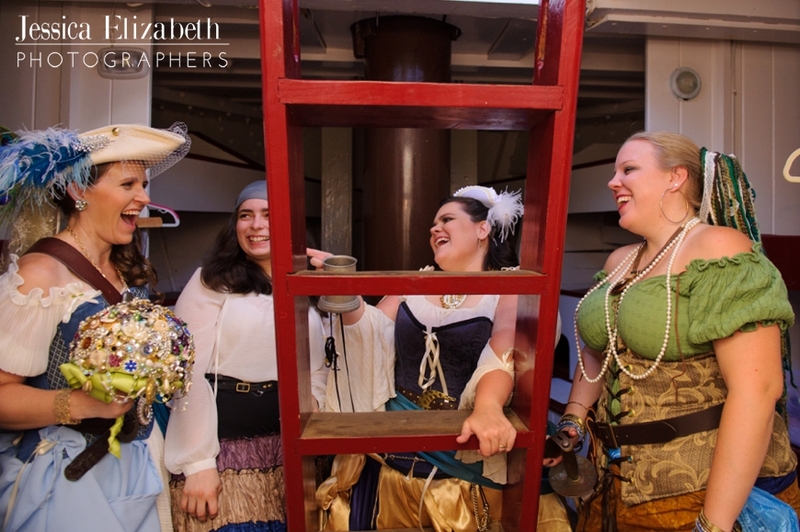 The ladies dressed below deck on the Tallship American Pride. Their attire included lace-up corsets, swords, beautiful colorful layers of fabric, and of course lots of bling (aka "pirate booty".) 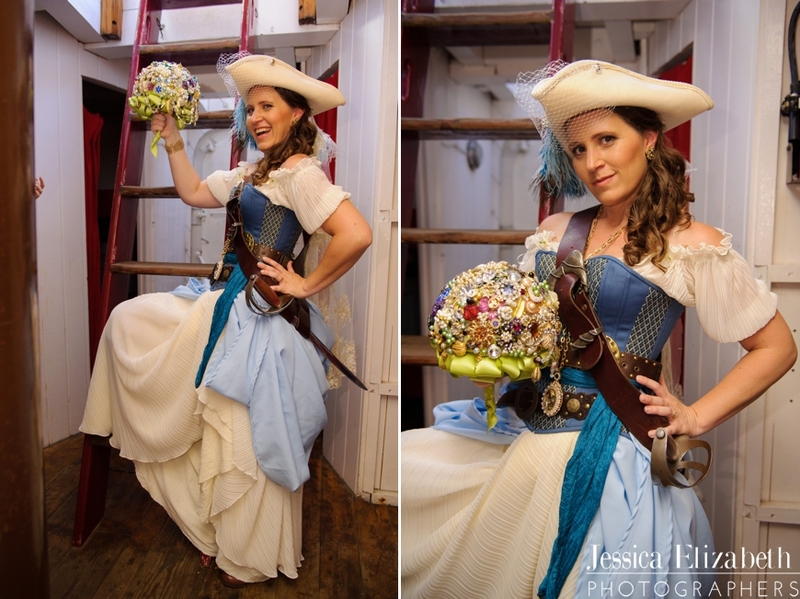 Even the bride's bouquet was a collection of "pirate booty" which incorporate many beautiful brooches some of which were borrowed or passed along from important family members. 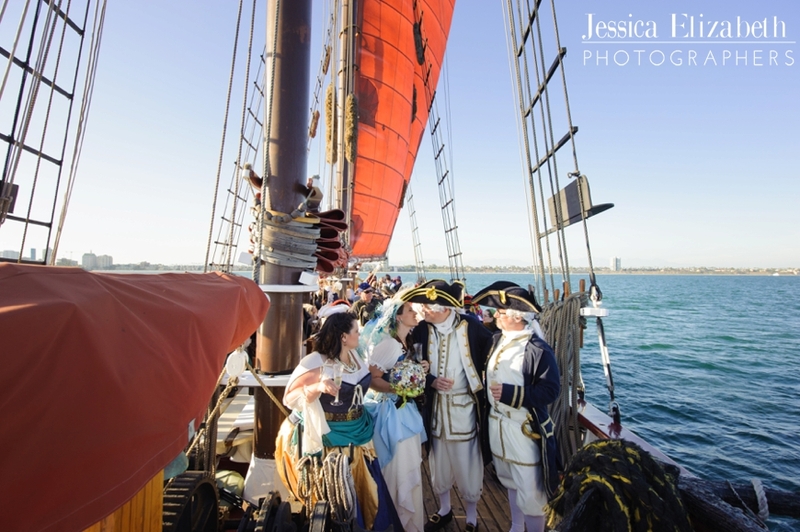 A lovely ceremony was held on deck aboard the Tallship American Pride on the open sea. 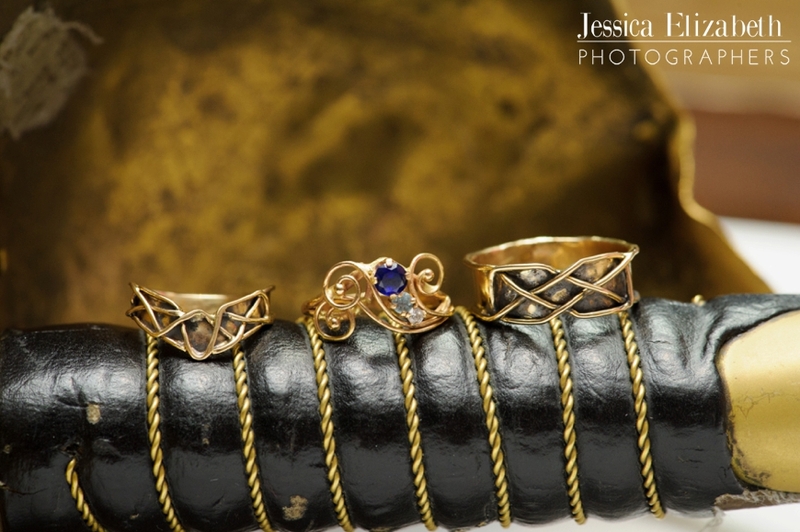 Tina and Jeremy were surrounded by British Admiralty of various ranks, Pirates, and Wenches, among others. 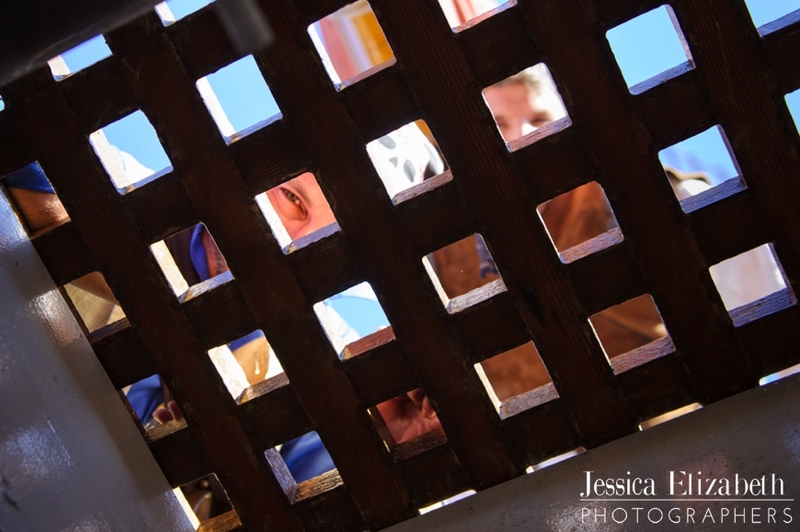 There was beautiful singing and even a few sword fights aboard the vessel. 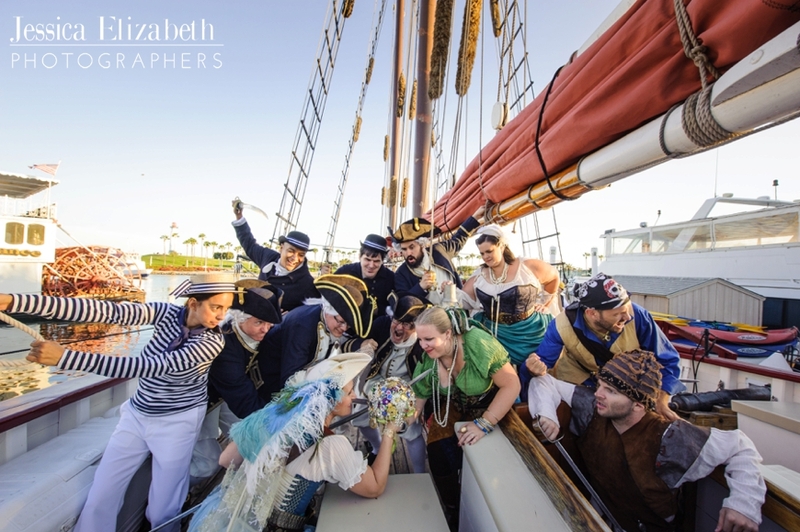 The "pirate bride" raised her sword to anyone who should object to the marriage and walk the plank! 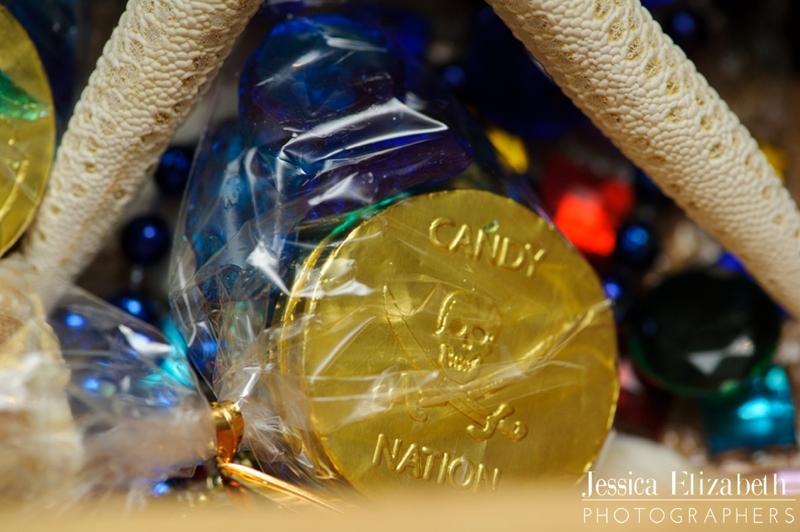 There are so many more details that I could share, but I will let the preview photos below show the story.